The Correction Museum comprises 4 two-storey buildings with hipped roofs. The history of Department of Corrections and information on various forms of punishment since the ancient times are exhibited here and a Zone 9 Building is preserved as site museum. 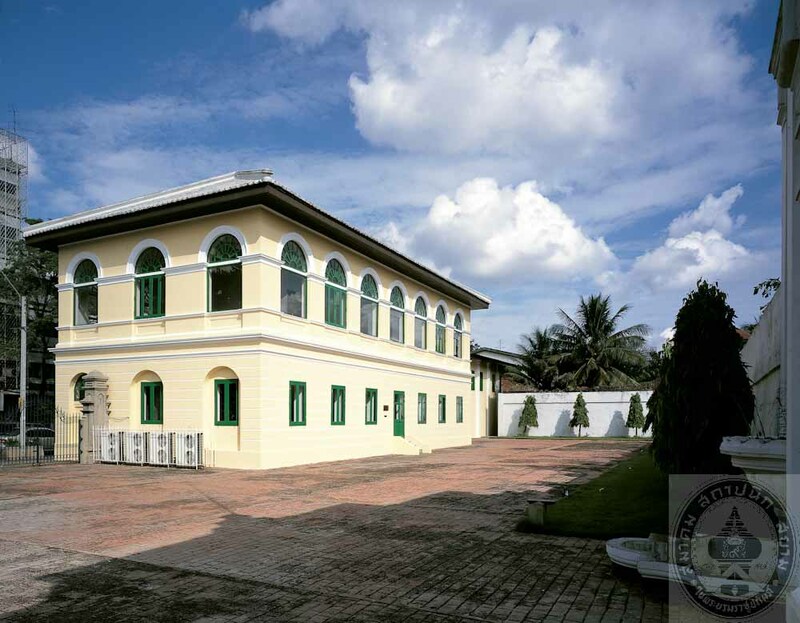 The prison was built by order of King Rama V. It was planned to fllow the Brixton Prison of England, thus Phraya Chaiwichitsitthisastra, a high official who had worked at the Royal Thai Embassy in London, was assigned as the construction supervisor. 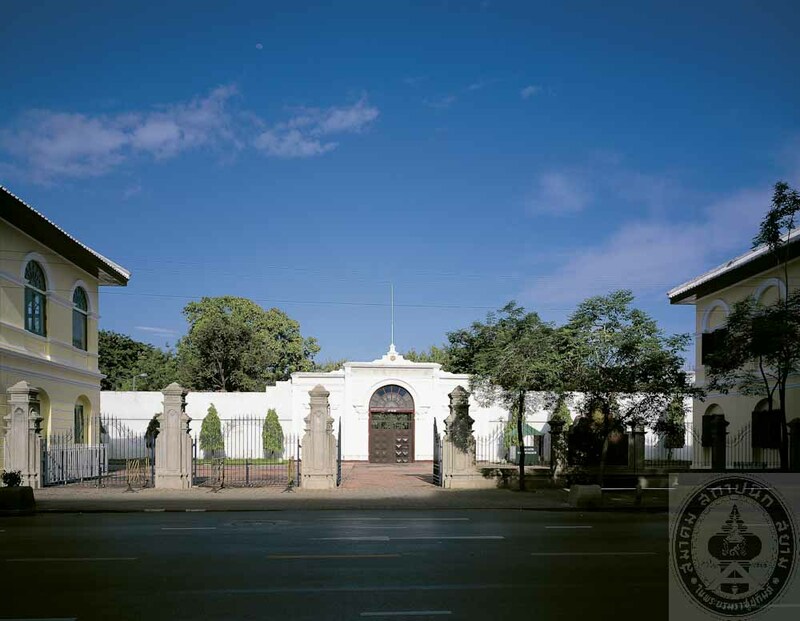 This prison had served for more than 103 years until 1991, when prisoners were moved to new prison and the cabinet made a resolution to convert the area to a public park, and the buildings to museum. The project was to commemorate HM Queen Sirikit’s 60th Birthday Anniversary. On 7th August 1999, HRH Crown Prince Maha Vajiralongkorn presides over the opening ceremony of the Museum and the Park, which was named by His Majesty the King as “Suan Rommainath”.